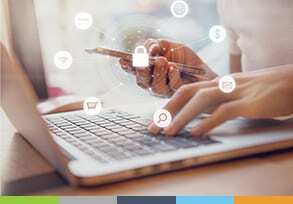 The 2018 SaaS Awards are almost upon us – and we’re delighted to announce that PaySpace is among the finalists. The awards (now in their third year) recognise innovation and excellence in software, and we’ve been shortlisted in the category “Best UX/UI Design in a SaaS Product”. Over 300 companies entered, including businesses from the US, Canada, the UK, Australasia, and EMEA. 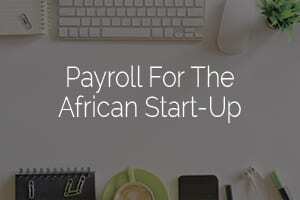 PaySpace is a 100% cloud-based payroll and HR provider that helps Africa’s businesses fully achieve – and maintain – compliance across countries, currencies, and languages. 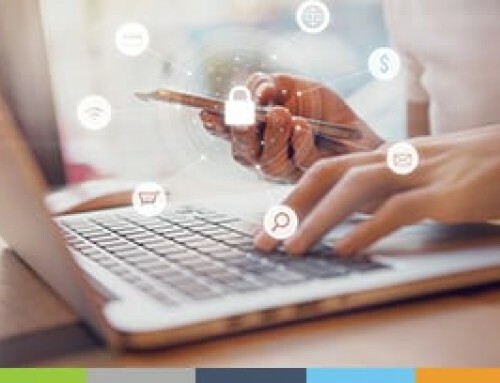 It serves organisations of all sizes and industries, and enables anytime, anywhere access from any connected device. 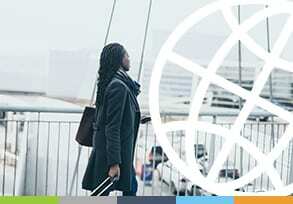 It was the first African payroll provider to eliminate the time-consuming payroll runs and backup procedures required by many payroll and HR software packages, and the first human capital and payroll software service provider in Africa to receive the International ISO 27001 certification for security and data protection. The winners of the 2018 SaaS Awards will be announced on Tuesday 28 August, 2018. The program will return in Spring 2019. To find out more about the advantages of outsourcing your payroll, contact our specialists today.